Termites are among the most destructive pests that invade homes. These insects can create serious structural damage within a short timeframe, so it’s important to watch for signs of termite activity in your home. If you spot any, have NJ pest control services handle your infestation right away. Finding evidence of termites in your home can be difficult to do. These bugs are good at remaining hidden inside walls and other structures while causing more and more damage. In fact, you might not notice you have them until they’ve already done a lot of damage. The best way to determine that you might have a termite problem is by watching for certain signs. 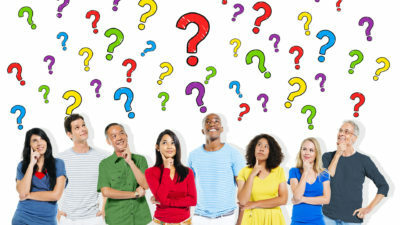 – Wall signs: Look for drywall that’s discolored, paint that’s peeling or tiny holes in drywall. – Floor signs: You might have termites if your wood or laminate floors are buckling, you have very noisy floorboards or you have loose tiles. – Termite signs: Watch for discarded wings that these bugs leave behind after swarming, mud tubes around your home’s foundation and drywood termite pellets. If you have any of these signs, don’t attempt to deal with an infestation yourself. Leave it to pest control professionals instead. Prompt treatment helps prevent severe termite damage. 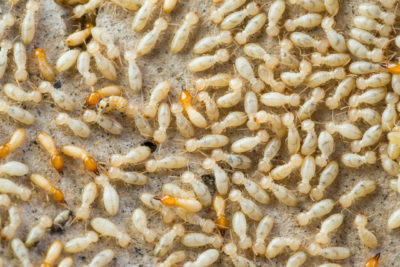 Contact Allison Pest Control if you notice any signs of termite activity in your home. 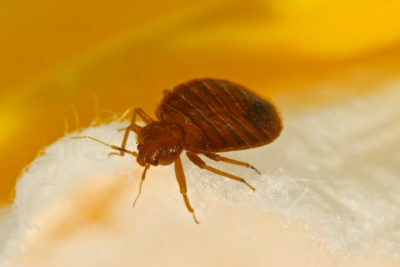 Our NJ pest control services can rid your home of these pests. 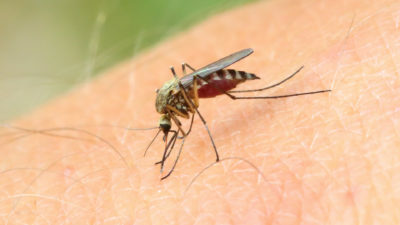 What Do You NOT Know About Mosquitoes?